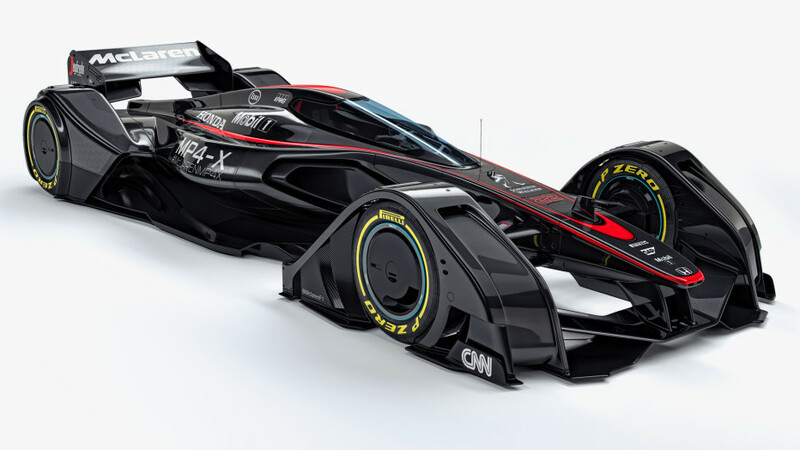 The McLaren Formula 1 race strategists think many laps ahead when planning a grand prix pit stop, our automotive engineers build high-performance road cars for the next generation of driver; and the technologists and designers in McLaren Applied Technologies devise ways to improve healthcare, transport and many other areas of our lives. 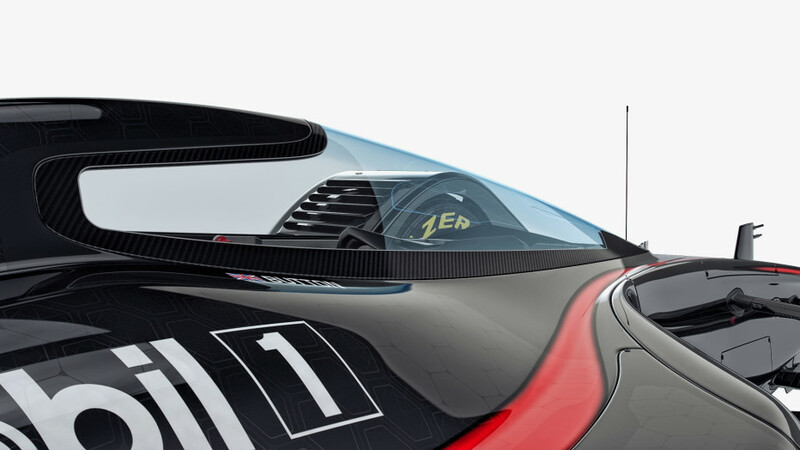 "At McLaren, we always want to take things further. 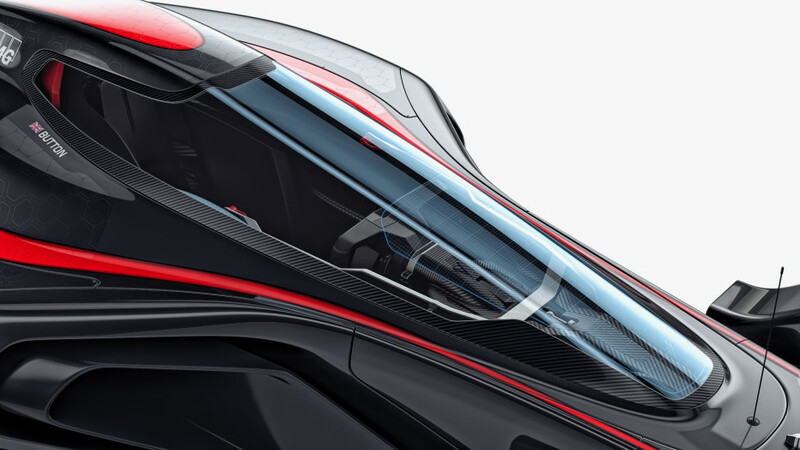 With the futuristic McLaren MP4-X concept racecar, we wanted to peer into the future and imagine the art of the possible,” said John Allert, Group Brand Director, McLaren Technology Group. 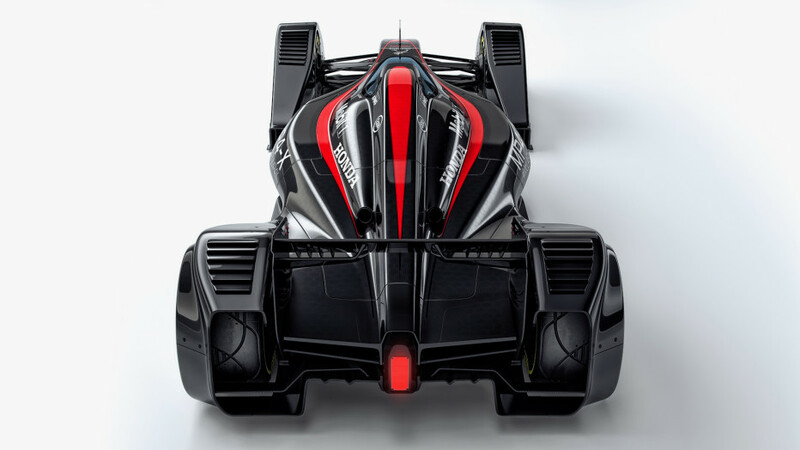 MP4-X is designed to use alternative power sources; the chassis changes shape to adapt to different aerodynamic demands; and it can communicate in the event of a failure or a problem.